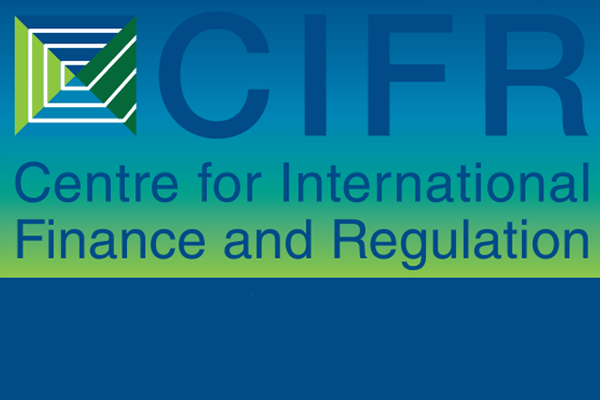 The Centre for International Finance and Regulation (CIFR) is a Centre of Excellence established in 2012 to address fundamental issues affecting the Australian financial industry. CIFR’s mission was to promote financial sector vibrancy, resilience and integrity, support Australia as a regional financial centre through leading research and education on systemic risk, market and regulatory performance and financial market developments. Between 2012 and 2016 CIFR funded and facilitated the completion of 73 research projects, involving well over 100 researchers from domestic and international universities,addressing important issues impacting the Australian financial system across three research streams – systemic risk; market and regulatory performance; and financial market developments. CIFR ceased to operate at the end of 2016. However the valuable resources developed remains publically available and accessible. A large volume of resources has been developed to promote debate, inform policy and as teaching and learning aids. UNSW Library has developed a CIFR collection which provides access to all outputs produced by each research project.